Find a vacation home to rent in Ponzalla from our list of vacation rental properties. Campaya has over 1 vacation homes available in Ponzalla, which give you the possibility to locate a unique accommodation in Ponzalla which completes your check-list in search for the perfect self catering vacation apartments in Ponzalla or vacation villas in Ponzalla. 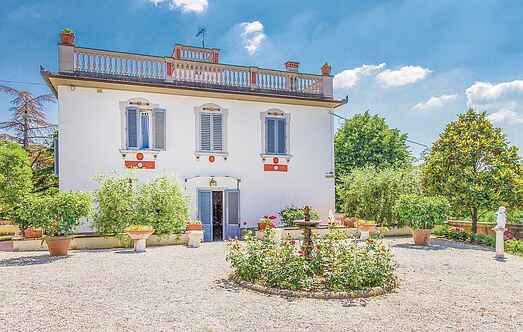 Detached Liberty style villa built in the early 20th century and recently restored. It is situated at the beginning of the town of Ponzalla on the state road that leads to Passo del Giogo.